Collocations are words that usually go together. 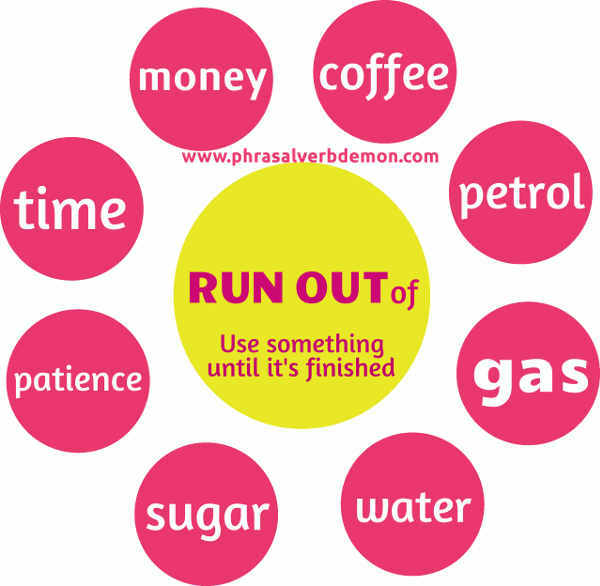 When learning a phrasal verb, it's a good idea to remember a few typical collocations for that verb. You will sound natural in English by using those collocations as that's the way native speakers use that verb. More often than not, learners just focus on the meaning of the verb, using it as they would use the direct translation in their own language. As a result, they don't use verbs properly, use them in the wrong contexts or simply sound very unnatural. When phrasal verbs take an object, focus on those collocations as this will help you use the verb appropriately. I've decided to give up smoking. He put on a lot of weight when he gave up tennis. The first funerals are held for those killed in the earthquake as officials give up hope of finding anyone else alive. Let's put off the meeting until Monday. They decided to put the decision off. The band had to put the tour off until May.